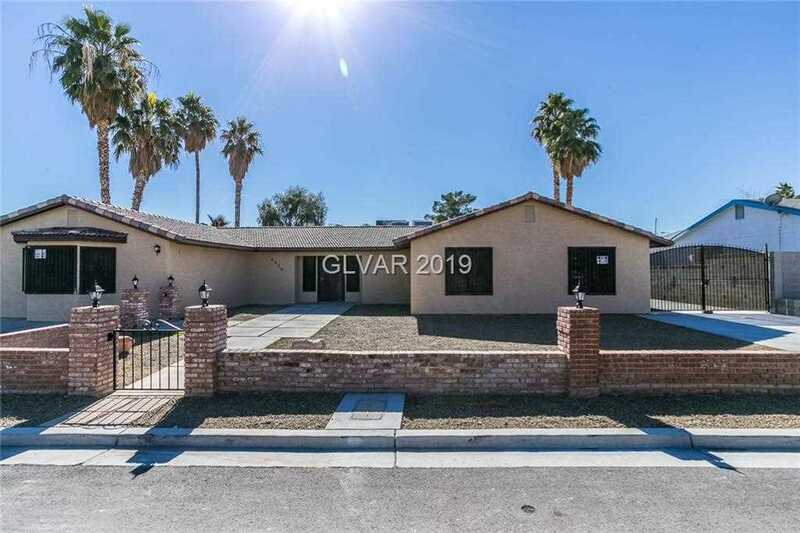 Beautifully upgraded and remodeled single story home, tile flooring, freshly painted, new carpet, ceiling fans, upgraded kitchen backsplash, huge backyard with beautiful sparking inground pool! Directions:From S. Lamb Blvd and E Sahara, go North on S Lamb Blvd to St. Louis Right to Subject Property on the right. SchoolsClick map icons below to view information for schools near 4525 St Louis Ave Las Vegas, NV 89104.